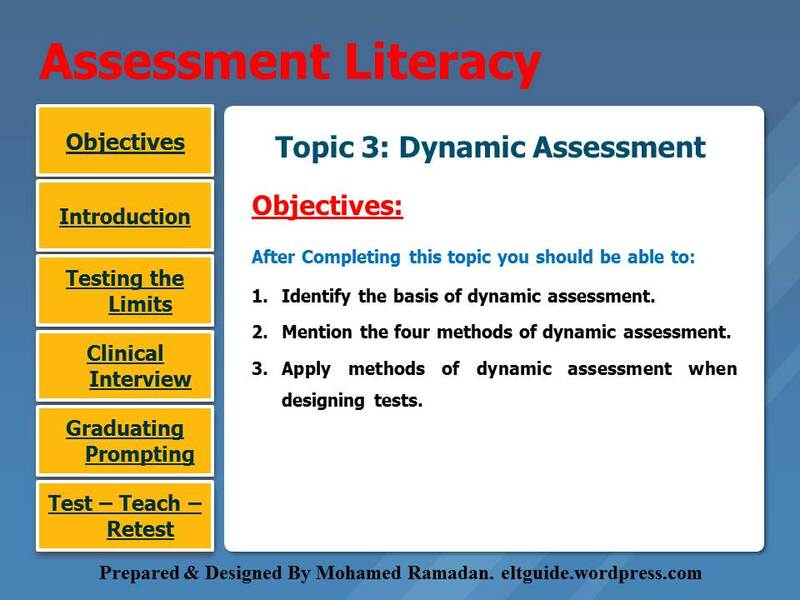 What is Dynamic Assessment? Do you know the basis of it? 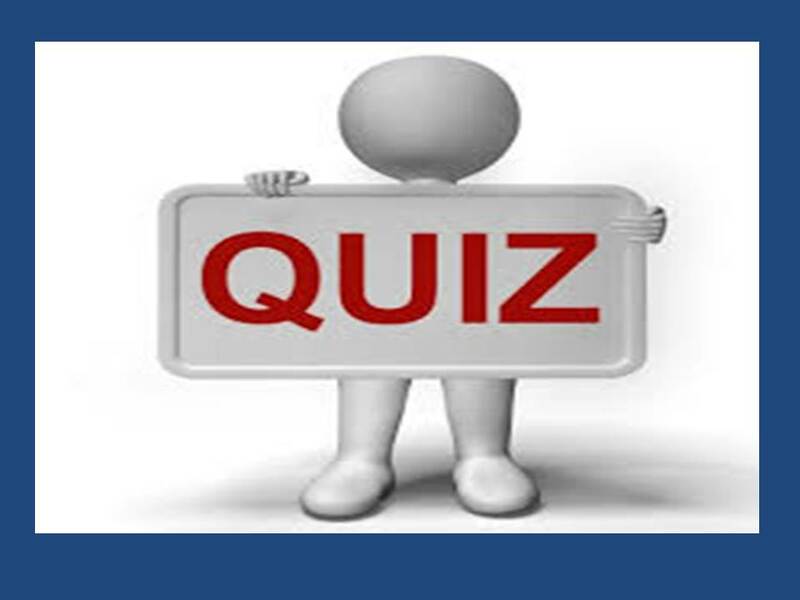 4.Test – Teach – Retest. How to apply them when you design your test?